Charley's Decks believes in providing homeowners with the best workmanship possible, as well as the best products on the market. These quality products are protected with quality warranties, and we back your deck with an unprecedented 7–year limited workmanship warranty. 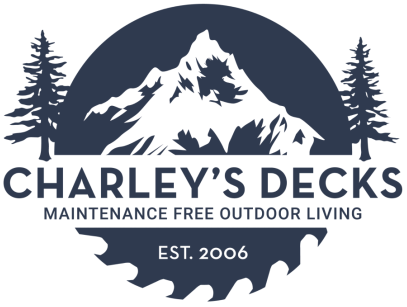 Charley's Decks offers an exceptional 7-year limited workmanship warranty, as well as a lifetime structural warranty. Click below for a copy. From the manufacturer: "We believe in our products and back your deck with an industry-leading 30-year limited fade and stain and a limited lifetime warranty. We promise protection from cracking, cupping, and more." From the manufacturer: "With virtually every product covered by our 25-Year Limited Residential Warranty, you can rest assured that your backyard investment is well protected. And even better: our high-performance decking products come with an extra layer of coverage: an additional 25-Year Limited Residential Fade & Stain Warranty."